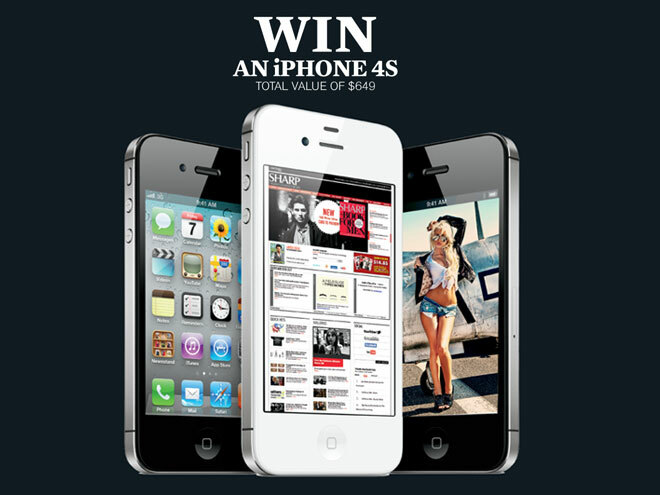 I would LOVE to win an iPhone! Wanna know why? Uhh Because I loveee free stuff, I mean come on every­one does! Admit it! And most impor­tantly, because Apple Prod­ucts are just amazzing!